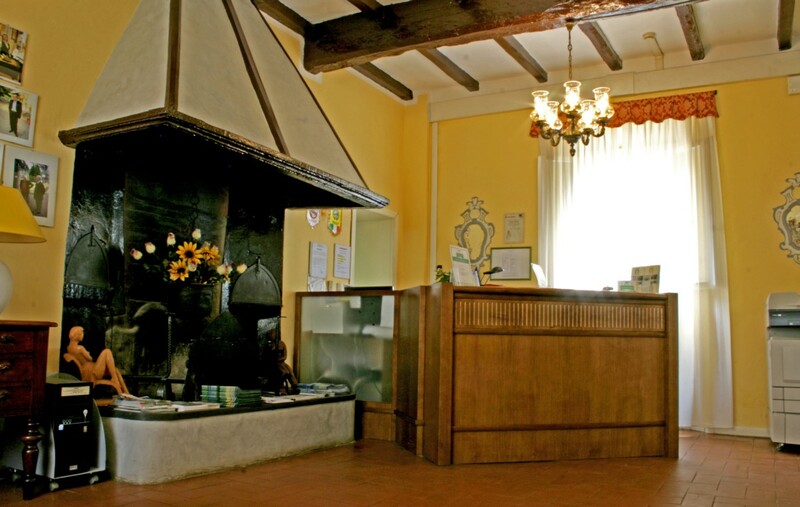 Ca’ Vecchia Hotel in Sasso Marconihas 20 rooms (single and double) arranged in different buildings: the main and oldest one includes the reception, the breakfast room and the two outbuildings. 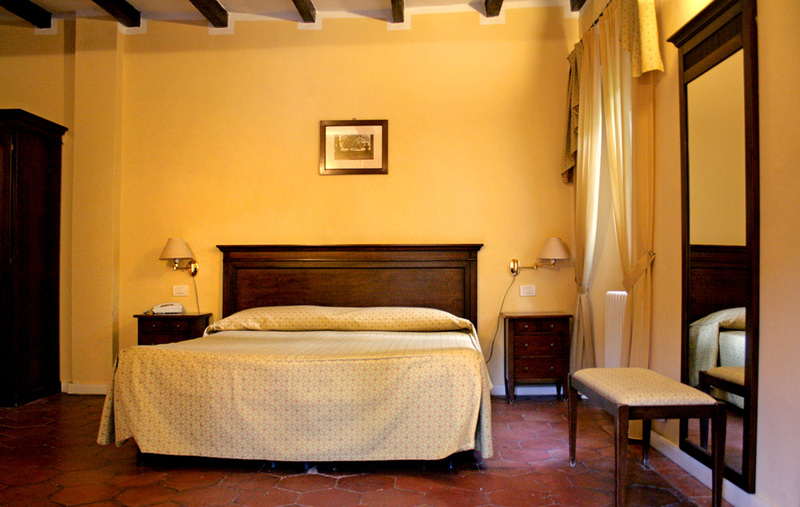 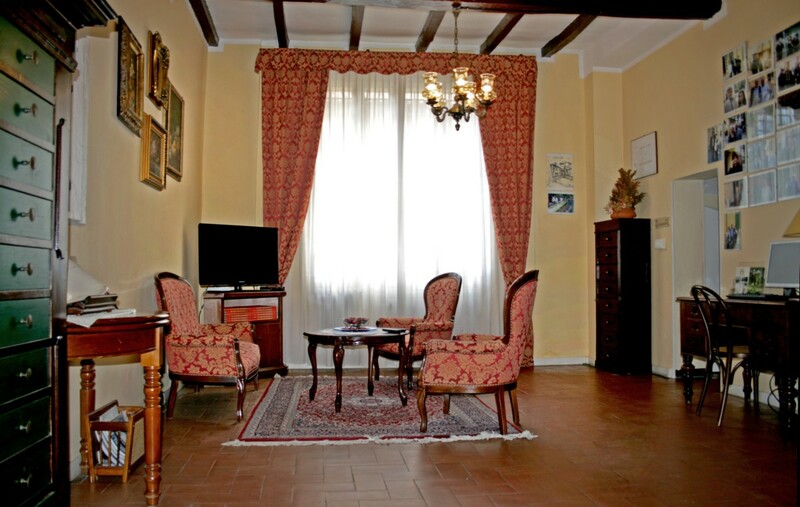 On the first floor of the 18th-century central building there are eight rooms furnished in classic and country style. 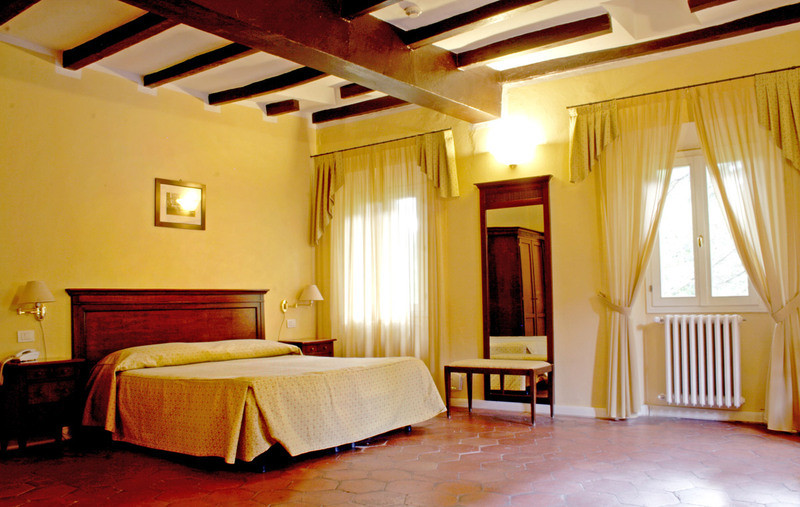 The ceiling beams and the windows overlooking our green park give the rooms a comfortable and relaxing look. 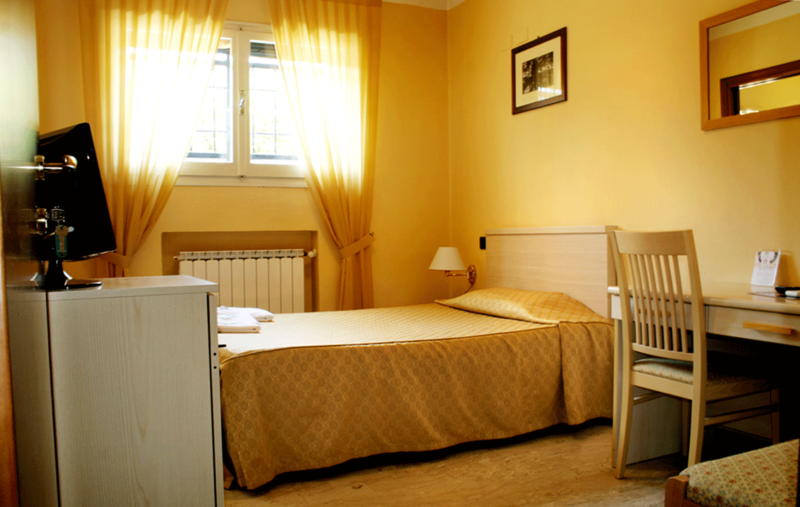 The two outbuildings, on the other hand, are equipped with functional furniture. 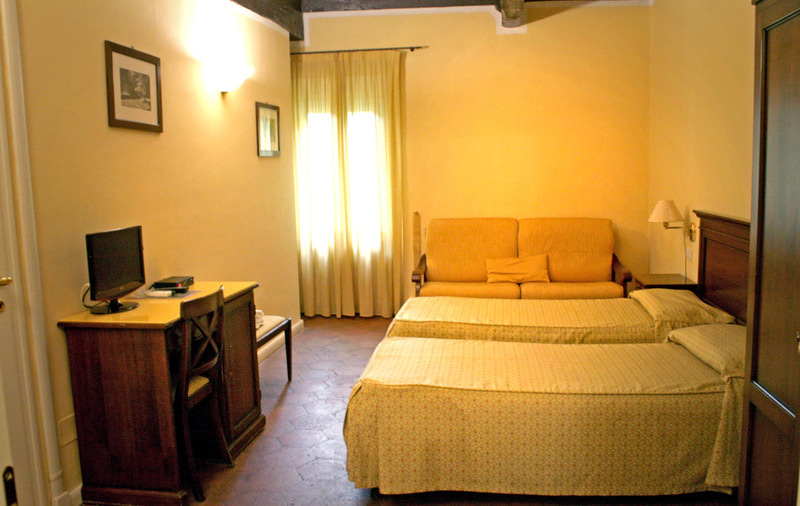 All rooms are non-smoking, air-conditioned, with private bathroom, mini-bar, telephone, TV, and Wi- Fi.